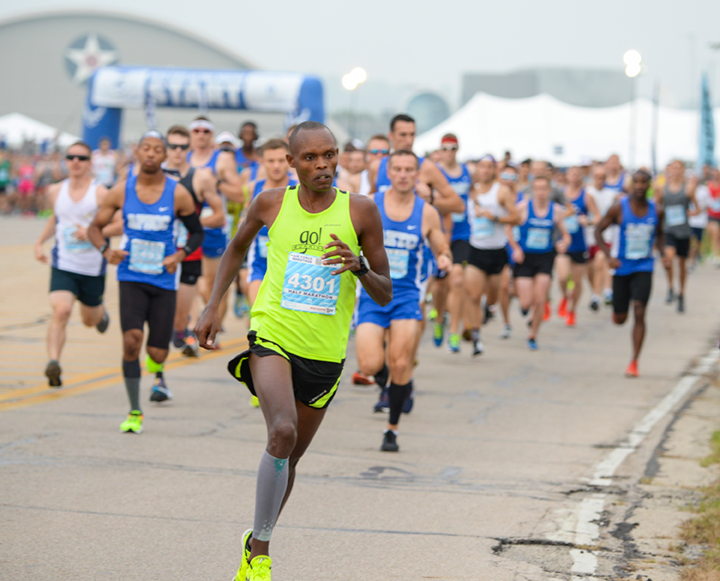 Registration for the 2019 Air Force Marathon is now open! 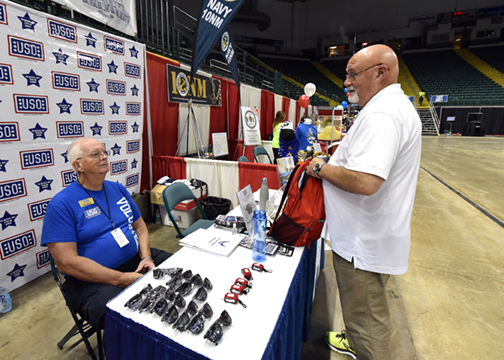 Come and meet the tremendous sponsors who make the Air Force Marathon possible. The Air Force Marathon works with some tremendous charities, both national and local. Want to run for a great cause? Sign up with one of our charity partners!. Have a question about the Air Force Marathon? Check out our Frequently Asked Questions page!. Over 100 vendors with the latest in running gear and sports nutrition. Bib and race shirt pickup. Terrific guest speakers and yoga! Fuel up and engage in an interactive panel of running experts at the Holiday Inn Dayton/Fairborn. The best pre-race meal in town with a great guest speaker and surrounded by aviation history at the National Museum of the United States Air Force. Hosted by Wright State University. A fun, family-friendly race through WSU’s beautiful campus. Air Force Marathon, Half Marathon and 10K starting near the National Museum of the United States Air Force winding through the base and local community. Celebrate your achievement and connect with other runners as you listen to live music at the Green Towne Center. It’s The Place to Be. Come and be a part of history! 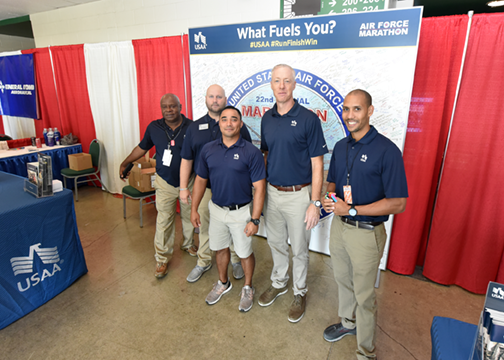 The Air Force Marathon is an annual endurance event held the third Saturday of September at Wright-Patterson Air Force Base in Dayton, Ohio. 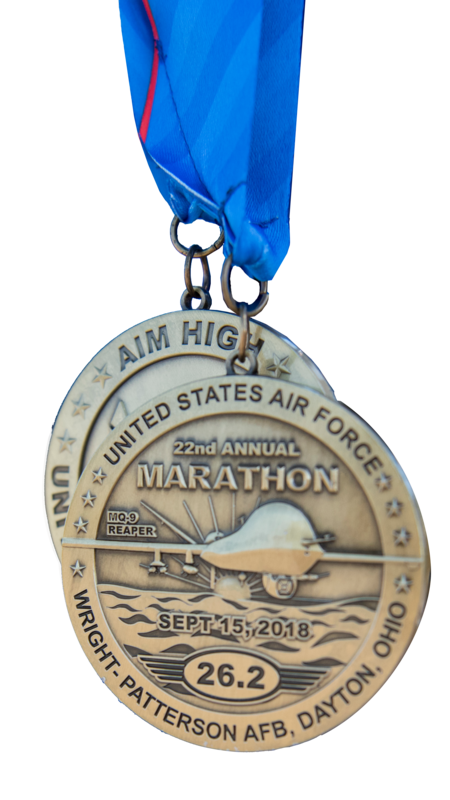 First held in 1997 to commemorate the 50th anniversary of the founding of the Air Force, the Air Force Marathon has grown into a 13,500 participant event, with runners from all fifty states and many foreign countries. Marathon weekend features four event distances, a full marathon, half marathon, 10k and 5K race as well as other exciting events including our Sports and Fitness Expo, Gourmet Pasta Dinner, Finish Line Festival and After Party. Our Boston Qualifying full marathon course is rife with historic aviation sites and finishes at the National Museum of the United States Air Force, taking runners not just on a journey of 26.2 miles but one of over 110 years in military airpower history. Won’t you come join us? My favorite half marathon. Great medal every year, love all the Air Force personnel working on the course, they are always super friendly and happy. The expo is great too. This was Air Force Marathon #7 for me and this year’s race was a great example of why I come back. The folks in Fairborn were awesome (as always) and the various folks on the course were encouraging. This year’s medals were even more amazing than normal. This is a fantastic race and I highly recommend it. I’ve done 8 different half marathons, this is the best organized of them all so far! Enthusiastic volunteers and support along the way make a big difference – this race is worth doing every year. Highlights from this year's marathon. Special Thank You to all of the Air Force Marathon Sponsors! Want to Join the Flight Crew? 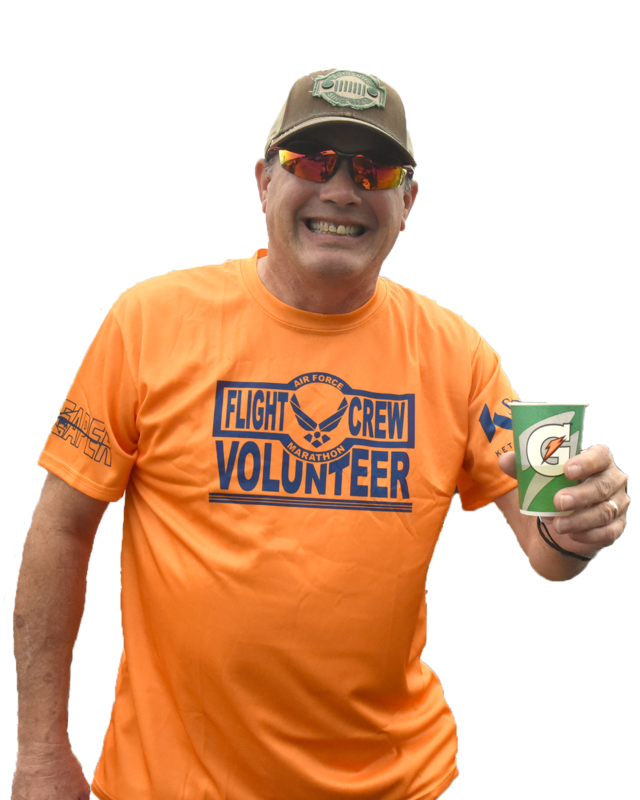 Volunteers are the backbone of the Air Force Marathon. From hydration stations to bib or shirt pick up, we can find a way for you to contribute. Volunteer registration opens in May!